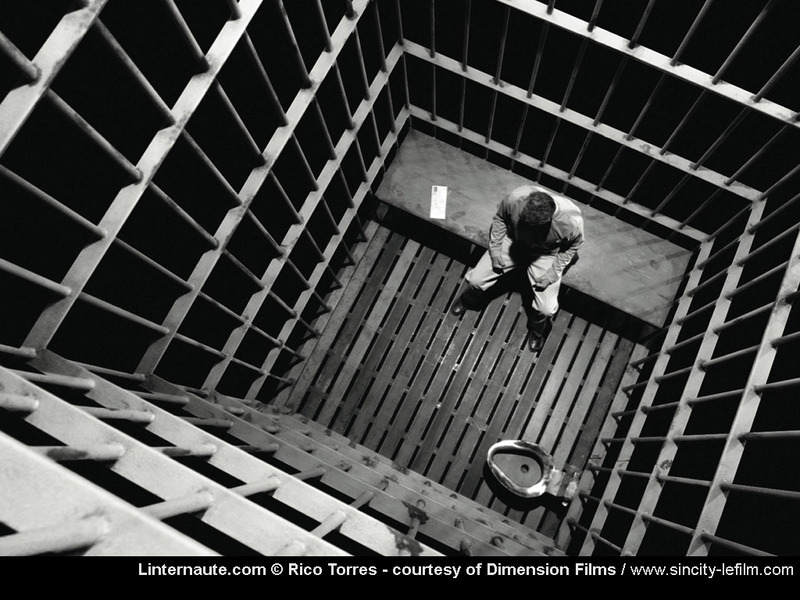 THE LATEST edition of Dart Society Reports, the publication of the organization for journalists who cover violence, has as its cover story a chilling account of solitary confinement in America. Through a 16-minute video and a nearly 6,000-word article aptly titled “The Gray Box,” Denver-based journalist Susan Greene captures the deadening silence and utter lack of stimulation that characterizes the life of a prisoner held in isolation. The first voice on camera reads words from the legal declaration of Tommy Silverstein, currently in his 28th year of solitary confinement, describing the cell where he spent all his time. It was so small that if he extended his hands, he could touch the walls on either side. The ceiling was so low that he could reach up and touch the light fixture. The video goes on to tell the stories of Brian Nelson (spent 23 years of his 28-year sentence in solitary confinement; went on hunger strikes in protest, the longest lasting 48 days); Vicente Rodriguez (painted using pigments from Skittles and employed art materials made of candy); Robert Felton (befriended spiders and beetles, made a chessboard from toilet paper and played against himself); and more. It cuts from these stories to the spokesperson of the Department of Corrections, Katherine Sanguinetti, who refers to solitary confinement as “administrative segregation,” and insists that solitary is reserved for the most dangerous, disruptive, and violent inmates. had a low-level assault charge in Illinois for punching another kid, stealing a dollar from him and swiping his hat. A parole violation on his seven-year suspended sentence ultimately landed him in a state supermax where he has cut himself hundreds of times with shards of glass and metal, and eats his own flesh. He has racked up a 97-year sentence for throwing urine and feces out his food slot — behavior that’s fairly typical for severely mentally ill prisoners in solitary. Gay passes his time at the Tamms Correctional Center writing anyone who will receive his letters. Nelson, who features in both the video and the story, has been a free man in Chicago for a year and a half. But it is a strange kind of freedom, filled with anxiety and alienation. Last week, Steven Slevin, mentioned in Greene’s story, won $22 million in damages for the inhumane conditions in which he was jailed — in solitary confinement — in the Dona Ana County facility in New Mexico. Perhaps that will shed a light on the inhumane conditions under which all inmates in solitary confinement live. This blog post was originally published on the website of The Investigative Fund. Head over there to see a selection of Liss’s beautiful photographs of children behind bars.